Buy a cuffs rib fabric Surprise Box 10 x 1 Meter online. Product code: R4777SBOX Quality: 95% Co..
527 Customers have purchased this product. Buy cuffs rib orange cheap online. 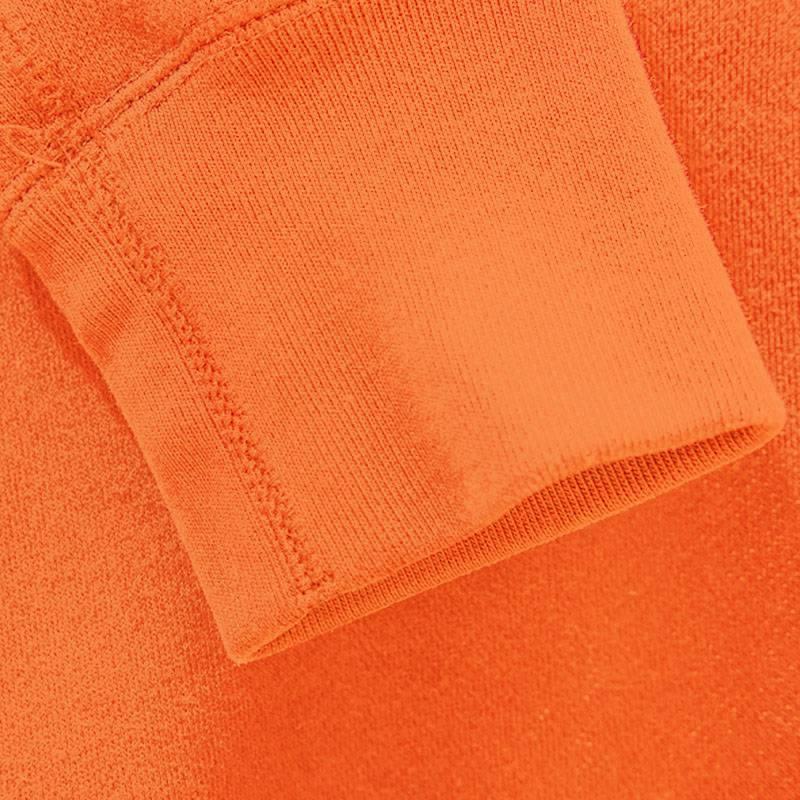 Information: The cuffs rib orange is a circular or round-knit fabric. The cuff fabric is used when finishing or sewing the edges of t-shirts, sweaters, and sleeves. This stretchy jersey fabric is of a nice cotton quality with 5% elastan. 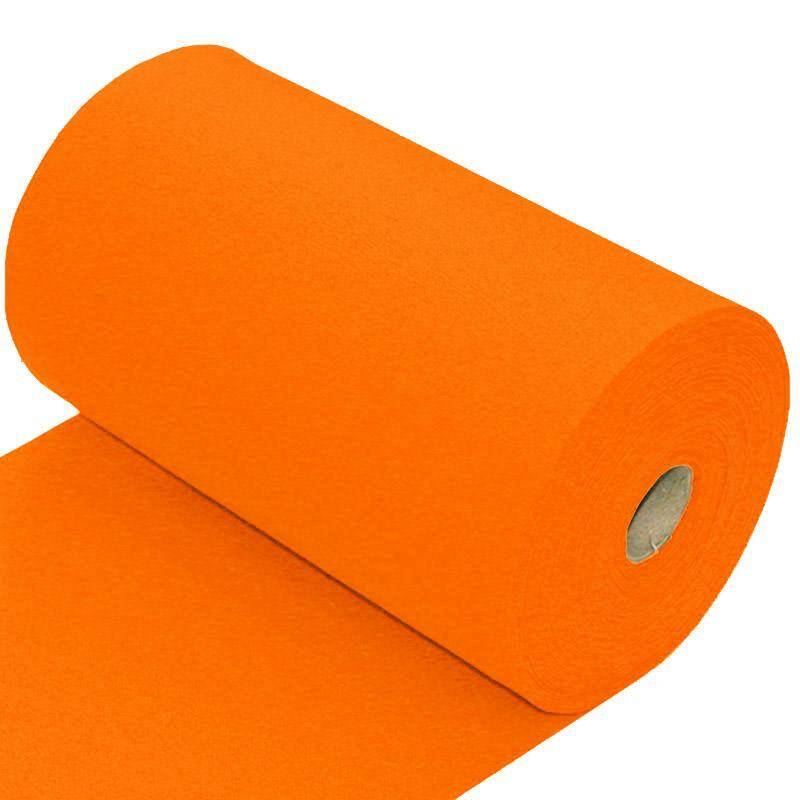 We sell cuffs rib orange and in almost 50 other colors, so you can make any color combination for your sewing project.